We, DBTY, proudly presents: One mega EP from talented producer and DJ Daniel Klauser. 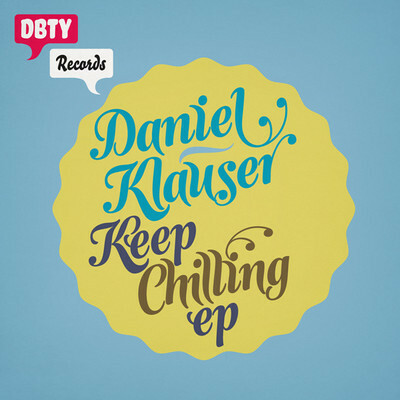 Do not sleep on the Keep Chilling EP! We're most proud to release this one, crispy, chilled and club ready!